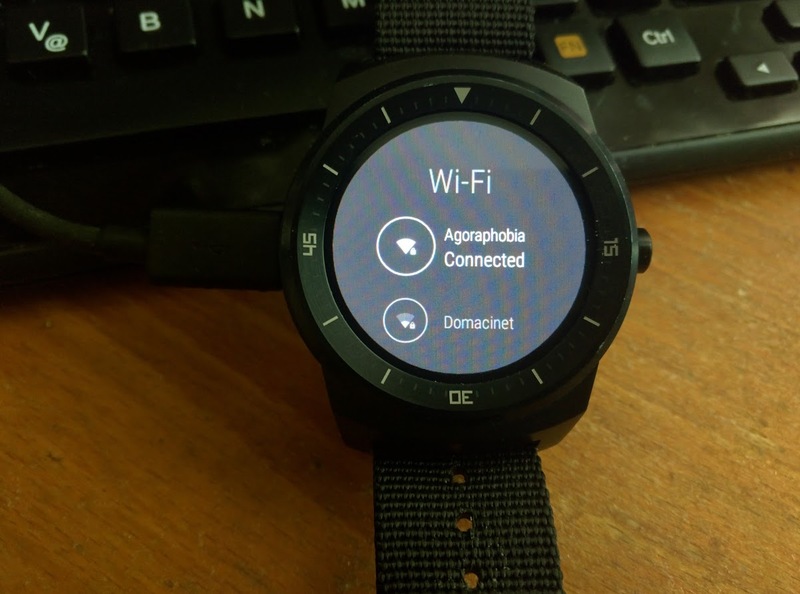 Not to let some paperwork get in the way of gadgetry, Vojtěch Boček managed to have Wi-Fi working on his LG G Watch R after flashing some files over from the Watch Urbane (which has the same hardware, but currently supports Wi-Fi). 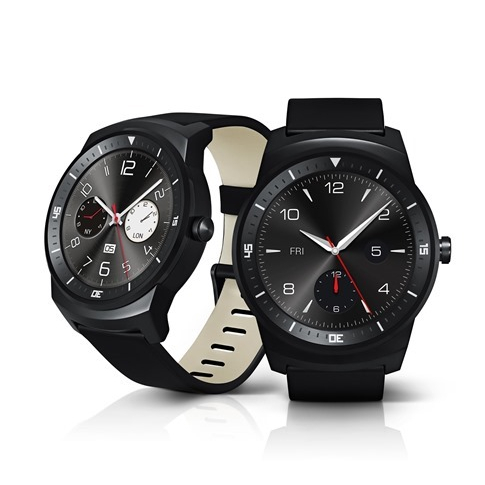 The details of the mod are available on XDA, but they aren't for the faint of heart. You'll need to have an unlocked bootloader, TWRP installed as a custom recovery, then you have to flash a special kernel and finally a zip file that enables the function. Detailed step-by-step instructions are available on the thread. Several users have reported success with the method, but it's still a hack that isn't guaranteed to work or to not cause any damage to your watch. The usual disclaimers of reading all the documentation, knowing what you're doing, and proceeding at your own risk apply.